I am a sorter at heart. 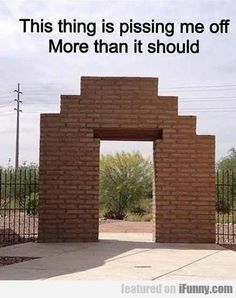 I want everything in its place, which should consist of right angles and being perfectly parallel (and if you ever want to make me irrationally angry, show me a tile out of place, something off center, or this picture). I wouldn’t classify myself as OCD (it’s not like I need to clean the vacuum or anything) it’s just living with things put away allows me to relax a little bit more. It should come as no surprise then, that I am a huge fan of market segmentation. I like to make sure that all of customers fit into certain boxes - and once there follow the particular funnels that will lead to sales. However, it’s not that simple. There are many different ways to segment the market. The one that every local business has in common is location, but in addition there are many others.